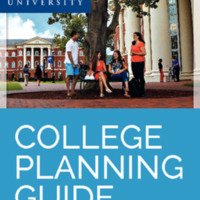 Self-addressed brochure with request for further information. 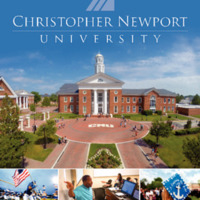 Admissions brochure providing basic information about CNU. 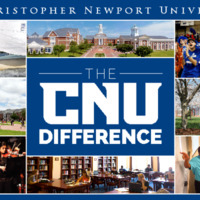 A brochure providing information on CNU aimed at new students.